According to the recent announcement by BWM, 2014 models will be equipped with its iDrive 4.2 interface! This does include Siri Hands Free mode, which allows users to iPhone with your car and use Siri without ever taking your hands off the wheel. The other features of iDrive include voice commands, but by pressing and holding the steering wheel-mounted voice command button, so using Siri instead seems to be more convenient. However, Apple’s Siri is not the only voice controller to receive iDrive integration. 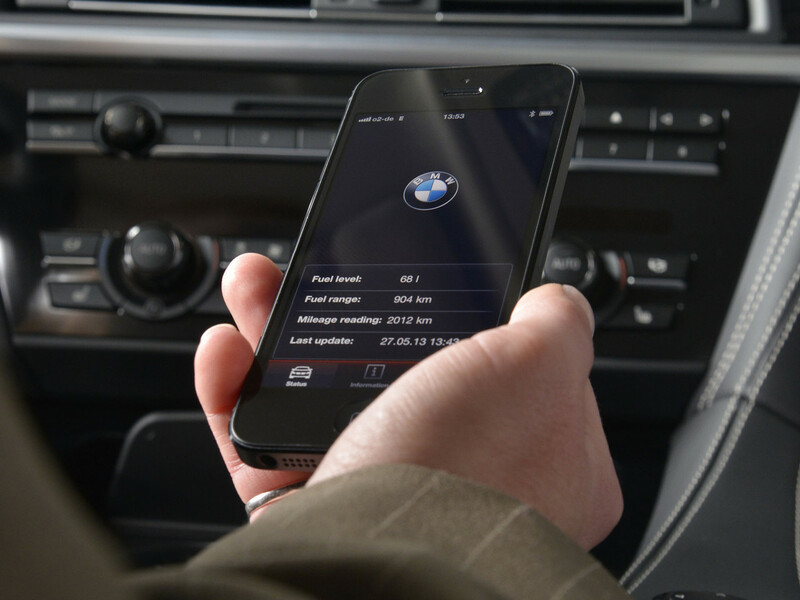 BMW announced that Samsung’s S Voice will also be supported. 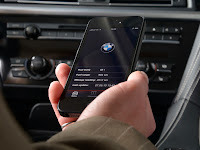 Moreover, BMW also notes that 2014 models will feature support for iPod Accessory Protocol (iAP), so there will be no need for USB connection to iPhone or iPod to browse and select music using the BMW controller – this can be done via Bluetooth as well! Focusing on safety and convenience, BMW is not the only car manufacturer integrating iServices in its cars – we’ve seen Chevrolet cars to feature Siri earlier this year well. Do not hesitate to share your opinion on the convenience of Apple technology integration in vehicles in the comments below!